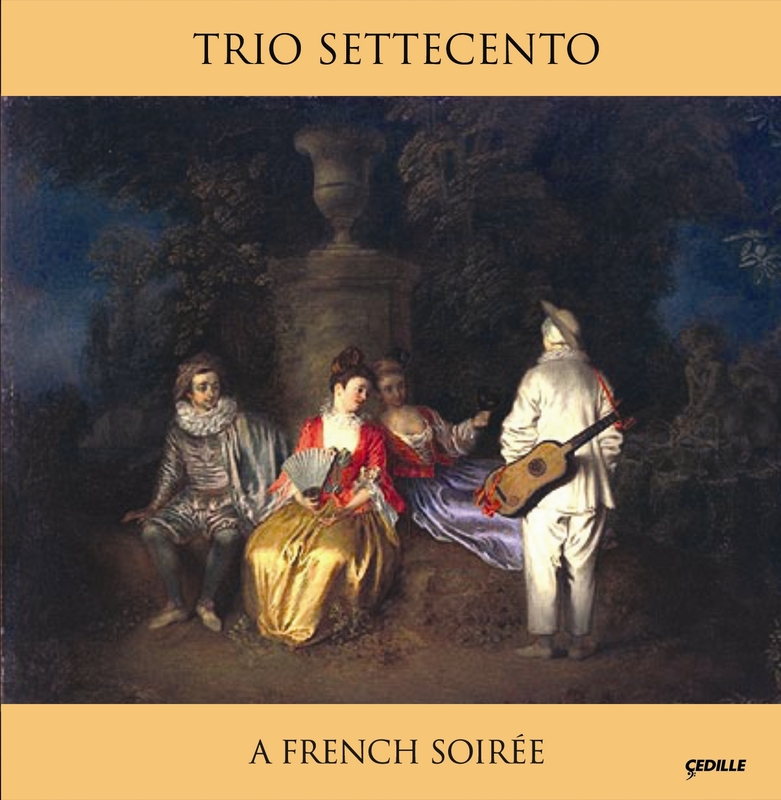 On A French Soiree, Trio Settecento brings its imagination, vigor, technical polish, and historical insight to a program that illuminates divergent cultural sensibilities of Baroque France. works illustrate the regal, socially conservative, and authoritarian aesthetic of the court of Louis XIV. Others, which would have been heard in the salons of disaffected nobles and wealthy merchants, reflect a more free-spirited, cosmopolitan, and humanistic outlook. 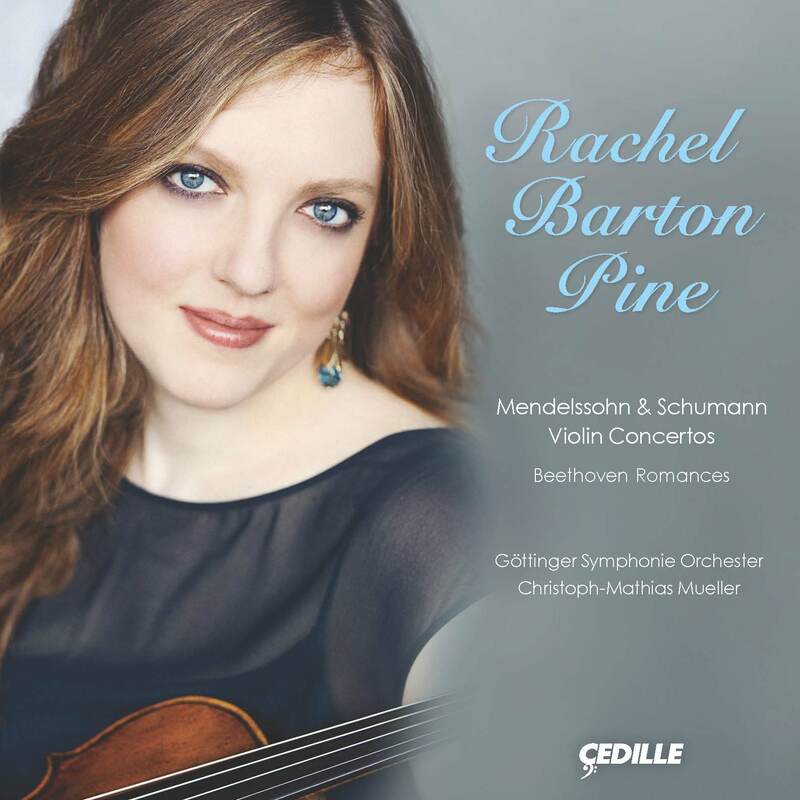 The instruments heard on this recording are a 1770 Nicola Gagliano violin in original, unaltered condition; a 1743 basse de viole a sept cordes by Jean Ouvrard; and a 1983 replica of the Dumont/Taskin harpsichord in the museum of the Paris Conservatory of Music. 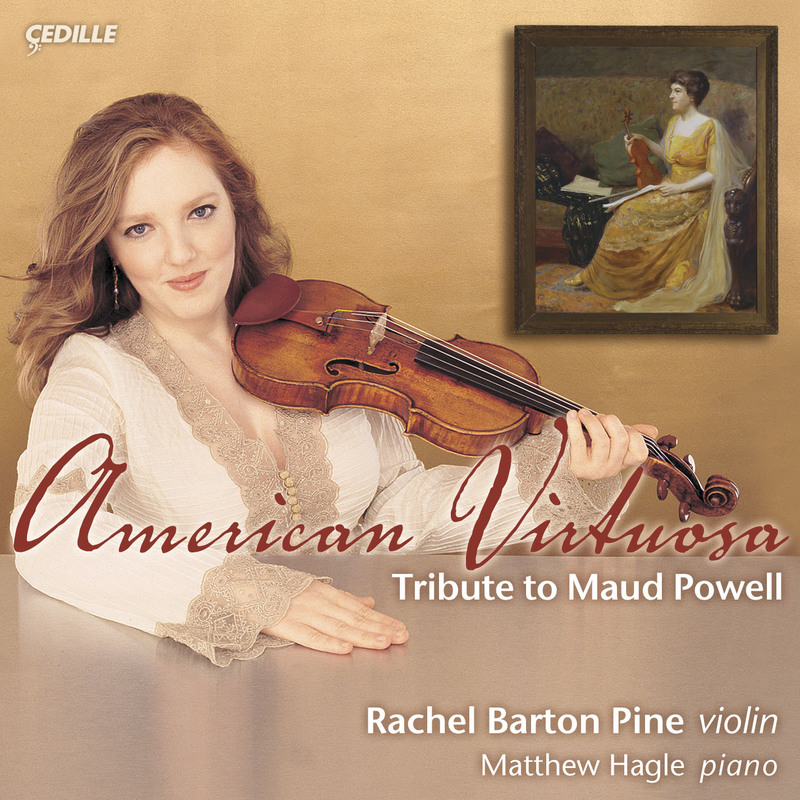 I was introduced to baroque repertoire for the first time as a child studying “modern” or “mainstream” violin playing. (Many years elapsed before I encountered historically informed instruments and interpretation.) 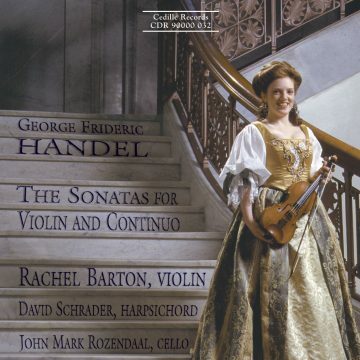 Bach, Vivaldi, Handel, and Corelli all played an important part in my early education. I frequently heard leading artists perform works of the Germanic and Italianate High Baroque. Their interpretations were compelling and kindled my deep love and appreciation for the music of this period. It seems odd to me now that, in those years, I never noticed how music of the French Baroque was almost entirely unrepresented. It wasn’t until I started studying historically informed performance practice and interpretation as a teenager that I began to wonder why baroque music from France is rarely heard outside the period instrument community. I’ve come to the conclusion that French Baroque music is highly idiomatic to the instruments for which it was written. It translates poorly to modern equipment. The bowed bass parts are not convincing (or, sometimes, even possible) on a cello, and the keyboard parts sound far better on harpsichord than piano. Furthermore, French ornaments occur frequently and require a specialized knowledge of appropriate realization. Many notes that appear on the page as even eighths or sixteenths are meant to be played with notes inégal, a particular kind of “swing” or unequal rhythmic timing. sake of authenticity. This lower pitch significantly changes the resonance of our instruments, affecting everything from our tone colors to our choices of tempi. It brings the music to life in an unexpected and glorious way. 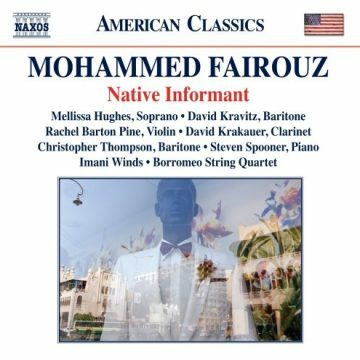 This album represents a unique opportunity to experience this music fully because most of the harpsichords we use while touring do not triple transpose. As a result, we usually have to perform French Baroque repertoire at A=415. The use of A=392 presented a special challenge for me. I possess an extremely sensitive version of perfect pitch. This may seem like a great blessing, but it has its downside. For example, when I have been practicing at A=440 and catch myself playing flat relative to a piano tuned to A=441, it is extremely frustrating. It took me years to become comfortable orienting myself to the “modern Baroque standard” tuning of A=415. I spent many months learning to play at A=392 without feeling utterly confused in preparation for this album. The result was definitely worth the effort, however. Listening to the glorious, ornate, and refined music of the French Baroque is like stepping into a fantasy world of elegance and opulence. I’m very grateful for the training I’ve had in period instruments, without which I might never have been able to play and share this incredible repertoire. I hope you enjoy it and look forward to crossing the channel with you for Trio Settecento’s next recording adventure: music of 17th Century England.